last year's Valentine from my mama. We sure live the glamorous lives, right? Anyway, I hope you have a lovely weekend and one filled with loved ones, chocolate, and some great links, too! These two lovely friends of mine have one amazing swap going on and I'm thinking you all NEED to enter and join in. It's going to be so much fun and who doesn't love shopping and making new friends? The BEST valentines cards ever. AKA this is why kids are awesome. Some lovely inspiring words for your desktop. This love story warms my heart. 14 ordinary things to do in 2014. A letter to Justin Bieber. Encouragement for me and for you. Such a great post. I loved reading all of your love letters this week! It was a great way to make my day and get to know each of you (and your loves!) a little better. There's still time to link up with us and join The Circle, if you'd like! The cutest little library ever. A cheery little coat closet. And these little tarts are pretty cute, too. Plus the cutest little pillows. How cool is this place? (Also, her photos are amazing). Cute stationery...made with nail polish?! This old bloggity blog has some new buttons if you'd like to check them out...how's that for a shameless promotion? A love-filled printable for your walls. Be faithful in the mundane. The messier the house, the better the friendship. This is so very, very true and something I completely agree with. As a blogger, it's important to shed some layers and let our vulnerabilities show. It makes us more human and more grace-filled, too. The best photos of cookies ever. And this is why I like taking photos here in the PNW. p.s. Here's what I did last year on Valentine's Day. Funny enough, this is pretty much what I'm doing this year, too! 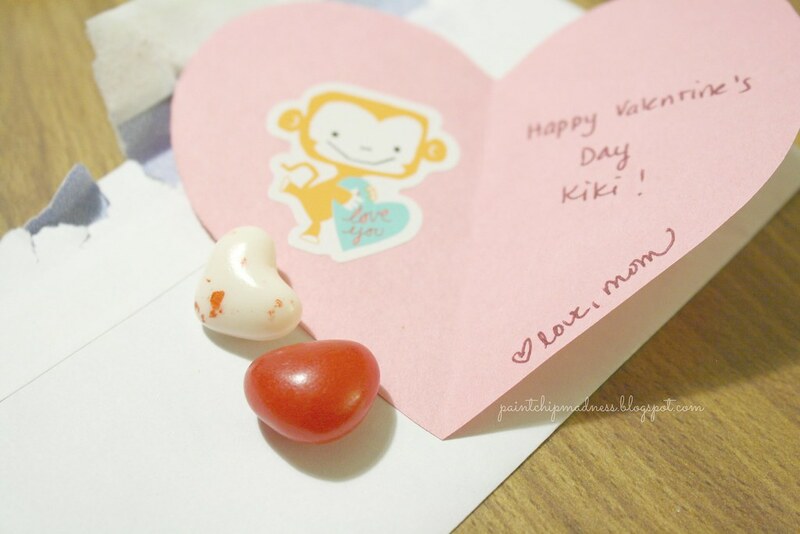 Happy valentines day Kiki and her beautiful blog! Yep! Love that home tour! Pinned ALL THE IMAGES! So cute you got a Valentine from your mom! I get one every year, and I love it! 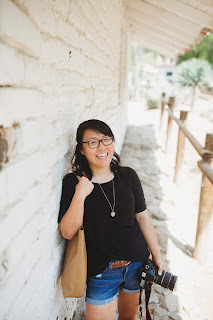 :) Linking over from your comment on Jenna (Dearest Love) blog! Hope you have a happy Valentine's Day! The GreenWedding Shoes photo shoot was so amazing! I'm 100% jealous that you have amazing scenario to shoot. Also, those cookie photos are amazing also... I now what to eat cookies. Also, love your new buttons. Also, how many times can I use the word also? And those cookies are amazingly delicious looking. Photography is powerful, right? And thanks! I always love the little changes you do to your blog (i.e. your cute category buttons on your sidebar and the latest header changes, too) so it means a lot that you like my new little buttons! Kids' cards are the funniest! I would love to stumble upon that bookmobile one day. :) How special! Salvation mountain looks so cool! I've done that water marbling to my nails before, but stationary seems less messy and more practical. :) Love the new buttons, I'll have to update yours on my blog! :) Love those northwest photos. So blessed to live in such a beautiful place! Lastly, the PNW is amazing, right? It's photos like these that make me fall more in love with it! These are some great links! The Valentine's Day cards by kids were hilarious. Love your new buttons, too! Especially those brownies, shoot! Those look good! Also loving those buttons of yours. And the circle-- so much fun girl! I enjoyed this one. Your such a blessing girl! And I am sooo glad we did this link-up together! It was a lot of fun! And I loved those pictures from the engagement session. So perfect and I love how they were so personalized to the couple. Thanks, sweet friend! I've been wanting to change up my blog design and I felt like new buttons were a must, too. Also, that engagement session was a-mazing. Loved the photos, the cute couple, and the scenery, too!